Another exciting news for you! 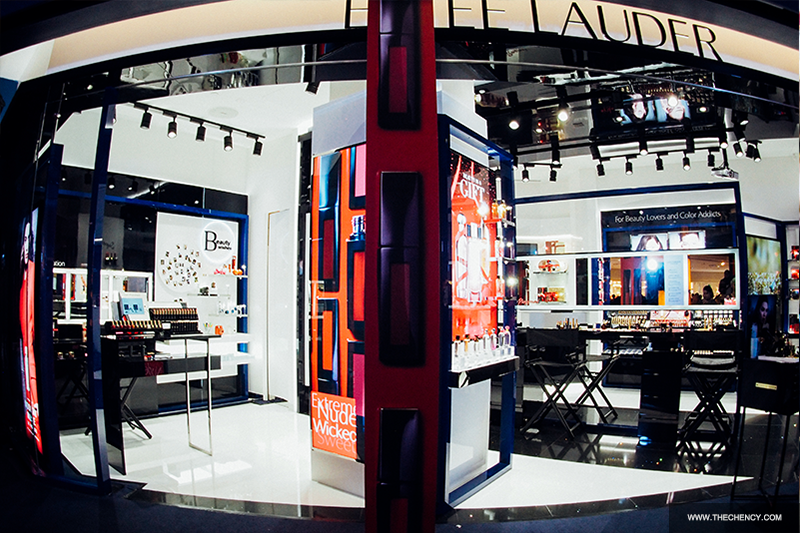 Estée Lauder is now has their first concept store in Malaysia. It's not like the normal store that you could find but the first with #beautyplayground concept store in the world which was designed specially for millennial generation to have beautiful, fun and amazing experience with their 6 play areas. 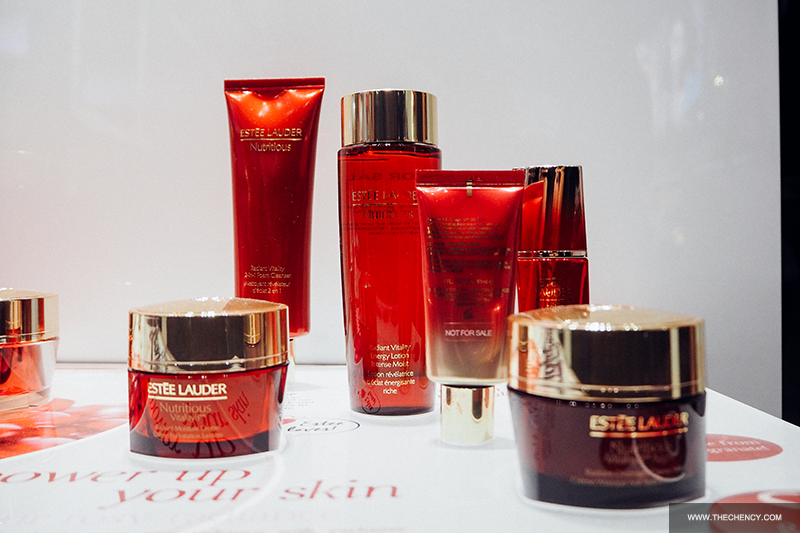 Without future ado, scroll down to know more fun about Estée Lauder #BeautyPlayground. 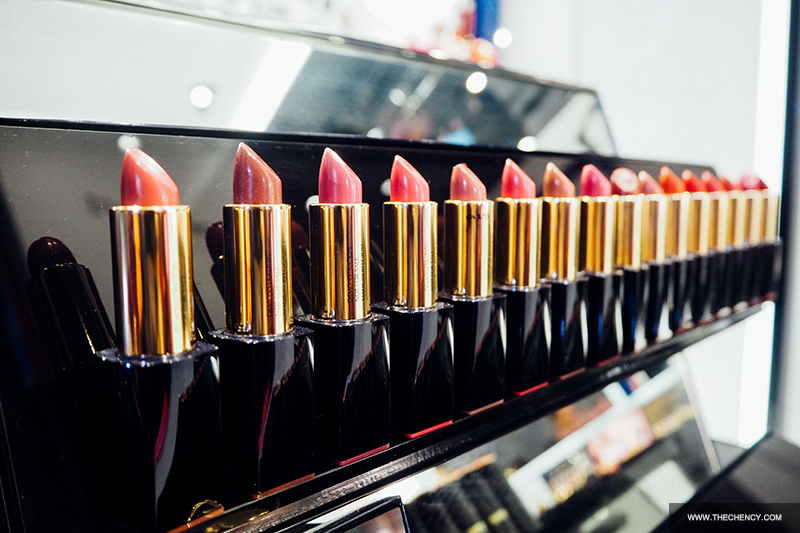 Estée Lauder #BeautyPlayground is at corner lot and theme is their signature color, navy blue, black and a touch of color which makes the shop looks elegant and classy. The shop is spacious and they're selling like what departmental counters have even more than that. 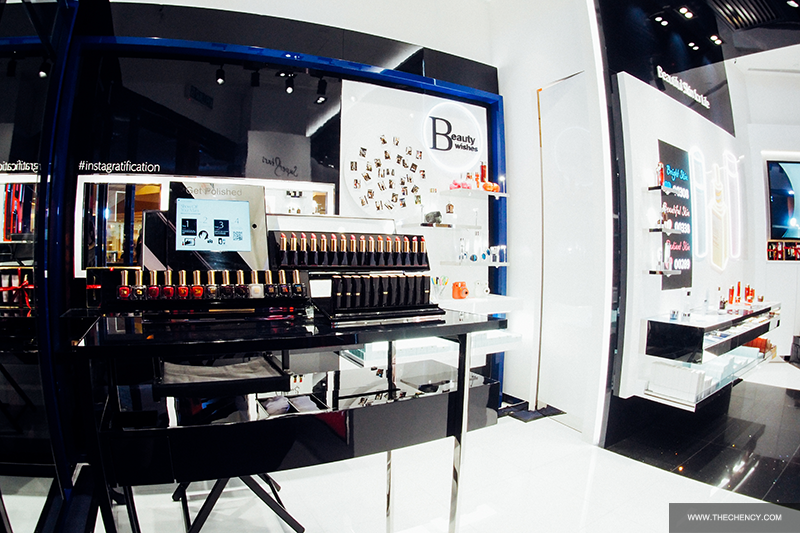 It divided into 6 areas for shopper to explore that brings you into another level of makeover and beauty experience. 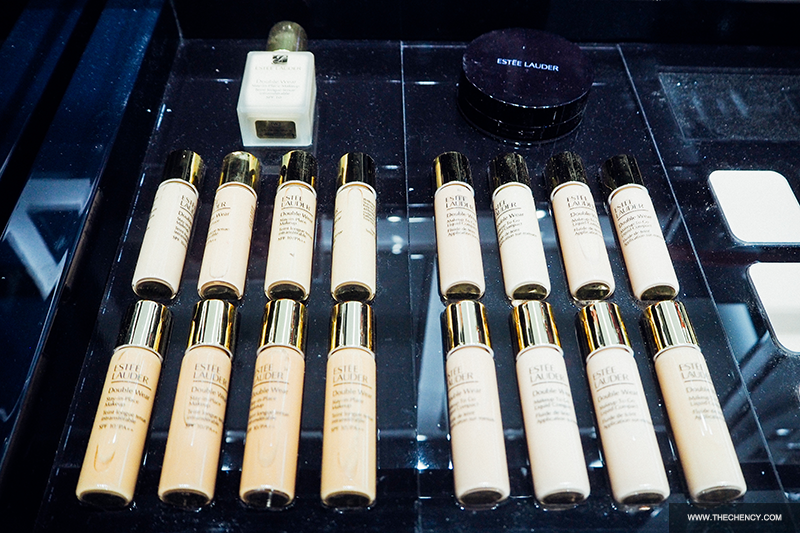 The first stop is 'Glow On' which is the skincare section. Beauty specialist (Dream Team) will help you to discover personalized secrets to have better skin and the perfect canvas. You can also vote for your desired skin. I voted for radiant skin but can see (picture below) most of Malaysian Women wish to have beautiful skin. 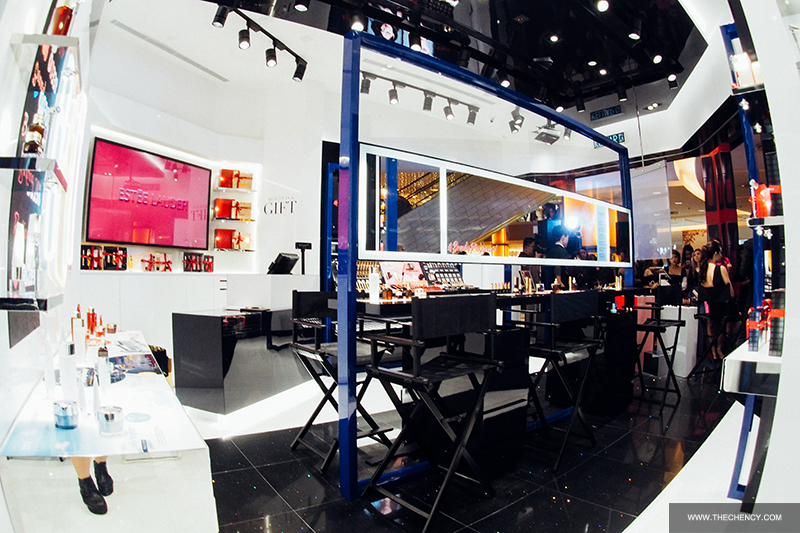 Then you will be lead into second stop, 'Glam Up' which is makeup section. 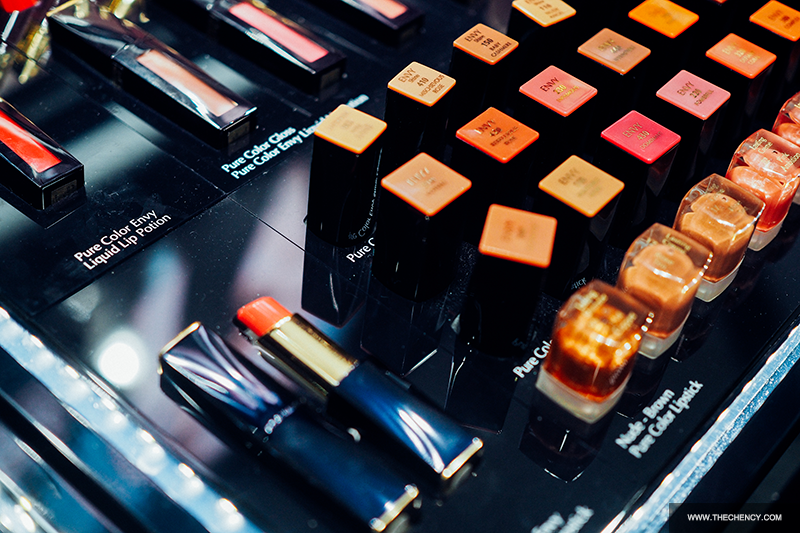 You can play and have hand-on tried and makeup session from the 'Dream Team' with endless possibilities using colors to create your uniquely looks. 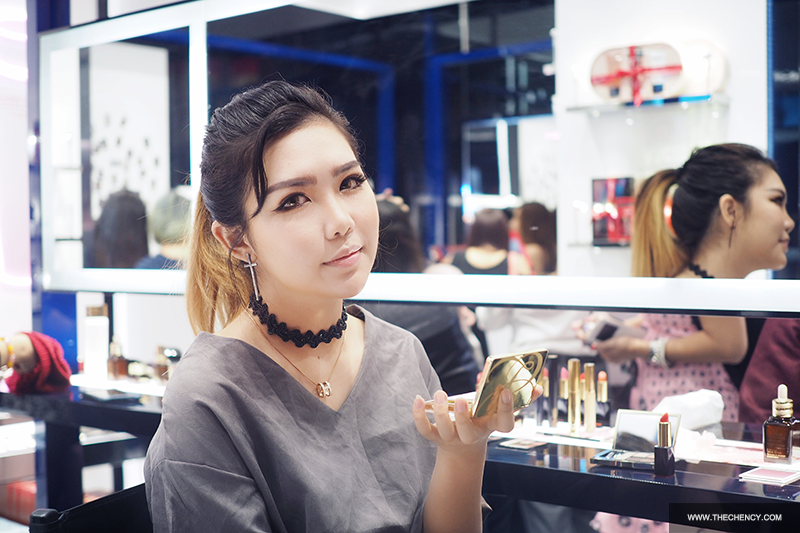 They have many awesome makeup products that I loved like their foundation and lips product which always amazed me by their formulation and finishing look. Do try out the latest Kendall Jenner lipstick. Nothing is complete without nails makeover which is the third stop, 'Get Polished'; the nail section. 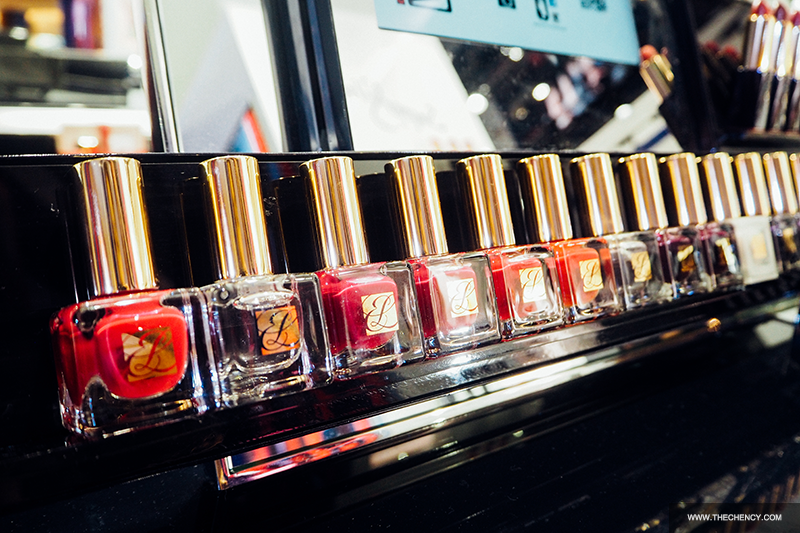 Complete your look by checking out the nail art inspirations and playing with Estée Lauder nail colors and finishing up with lip colors. They have pretty wide selection of color for you to play with and the longevity is awesome. Personally I am a fans of their nail polish too. The forth stop is about enhance your charm, 'Mix & Mingle'; the fragrance section. 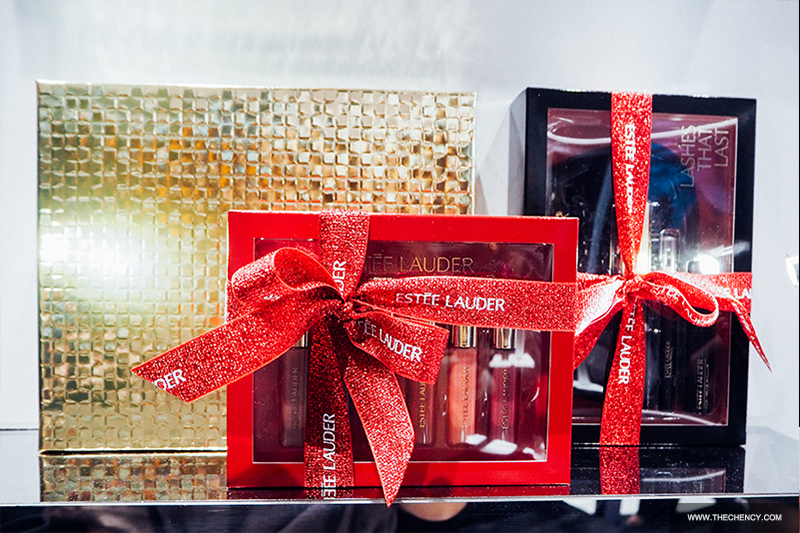 You can also try on some of the latest fragrances on the fragrance wall or check out the ‘gift guide’ for cool gifting ideas while there. When everything is complete. Is time to 'Strike a Pose', the fifth stop. 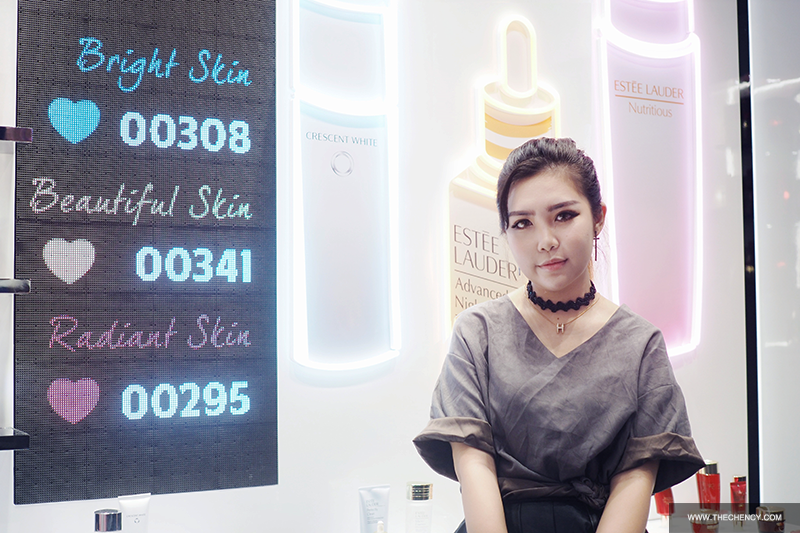 Estée Lauder is good enough to have a digital photo wall where you can also select your preferred background from the selection based to take a selfie against it. Capture down your beautiful moments and brands new look of the day. It's Kendall Jenner trend right now. 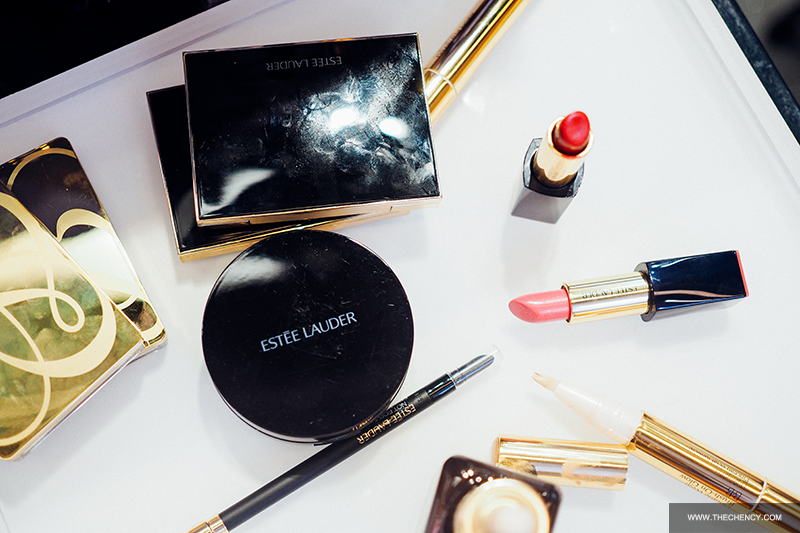 Everyone is obsessed with her style and makeup, so the last stop, 'Chill with Kendall Jenner'. 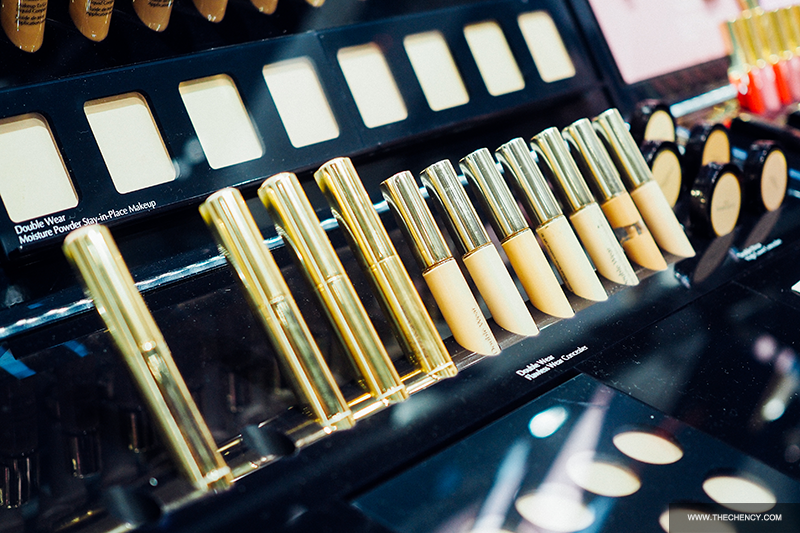 This is a stop where you can find all of Kendall Jenner's favorite products. You can also check out Kendall Jenner’s latest looks together with provided iPad and find out what her favorite products are online to inspire more new looks. 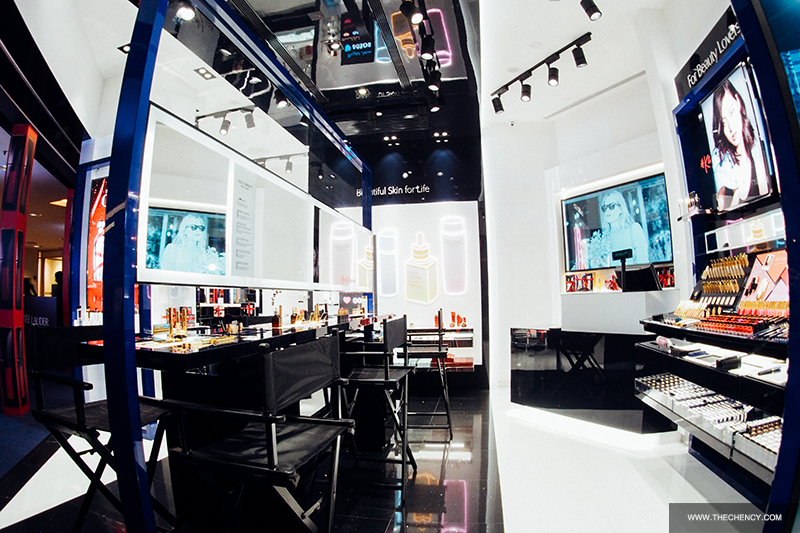 They have many amazing skincare and makeup product that everyone raving for so do come and check out the interesting Estée Lauder BeautyPlayground Concept Store yourself. For more information, do follow their Facebook and Instagram for latest news and offer. 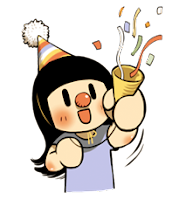 By the way, now they have official online website for online shopaholic. 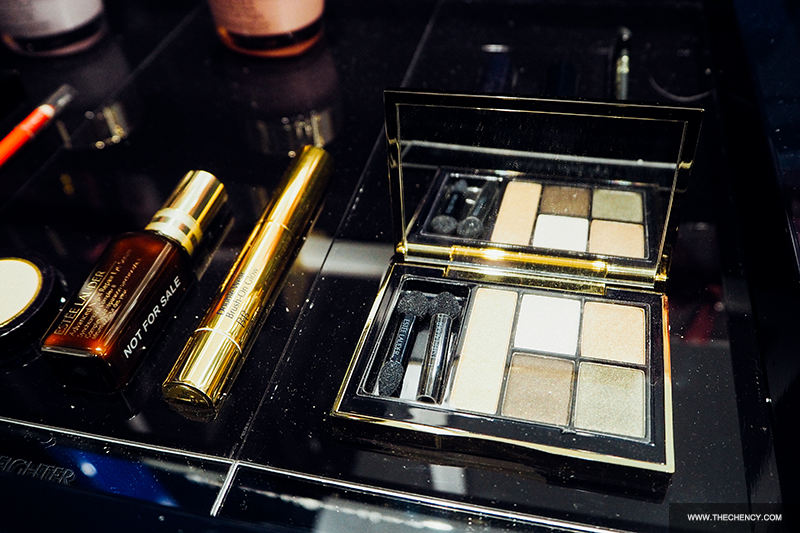 Head over to www.esteelauder.com.my to check out the products and some online exclusive too. That's the end of this post. Will meet you on my next post.